Do you love the city you live in? Want a way to #RepYourCity? 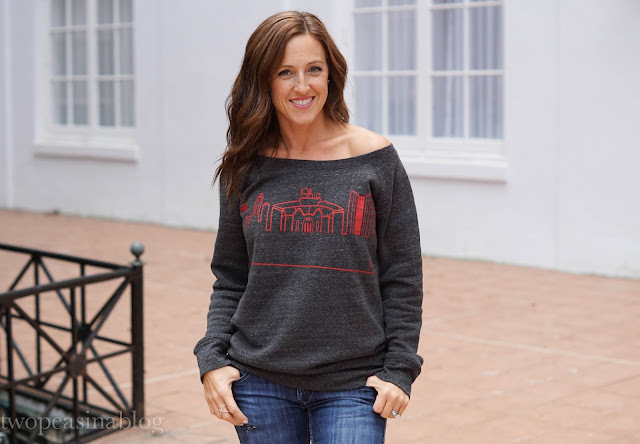 Outline The Sky offers the softest tees and sweatshirts with custom skyline designs of your favorite city. This slouchy sweatshirt is my new favorite! It is incredibly soft and comfy. I've been wearing it so much lately, already twice this week. I ordered a medium to give it a little extra "slouch" so it would hang off my shoulder more. 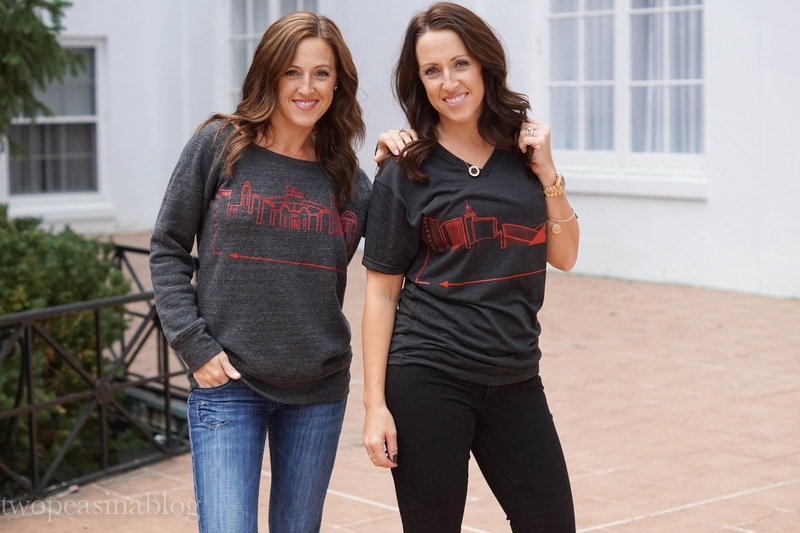 These tees and sweatshirts are a great way to show support for your hometown, the city you live in or just a city you love to visit! The idea started by owner Palmer Dean with his iPad and an app. Isn't that so cool!? The first city skyline was his home city of Dallas. He now offers 39 cities online. If you don't see your city, email him, they are currently working on adding to their list. Click here to shop their current cities. If they don't currently have a skyline for your city, click here to rep your city. Christmas is 7 weeks away! Wouldn't these make great gifts!!? 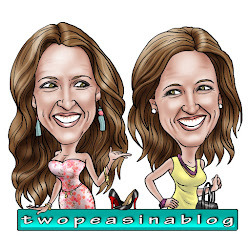 To receive 20% off your purchase, use code: TWOPEAS20 through Sunday, November 8th! I love the city I now live in! And we are so happy we moved here 7 years ago. Here are 3 things I love about Raleigh. 1. The Museums - Raleigh is often referred to as the "Smithsonian of the South" because of our extensive number and quality of museums. The NC Museum of Natural Sciences is the SE's largest natural history museum. Their current special exhibit is Extreme Mammals, the largest, smallest and most amazing mammals. The NC Museum of History covers more than 14,000 yrs. of our states history. The Marbles Kids Museum is extremely popular and is busy everyday with children and school field trips. This was a favorite of my kids when they were younger. 2. NC State Farmer's Market - This is the place to find the freshest and widest variety of local fruits, vegetables, plants and flowers in our area. It is open daily and items are sold throughout their growing season. It's a great way to eat fresh and support our local farmers. 3. Colleges and Universities - Raleigh is home to several prestigious colleges and universities. Among the top 3 are Duke University, University of NC Chapel Hill and NC State University. They provide a top-notch education, fabulous healthcare and exciting sporting events!! 1. The Columbus Zoo - This zoo is amazing! It's located just North of Columbus. Jack Hanna (have you heard of him?!!!) became Director back in 1978 and has made The Columbus Zoo into one of the top zoos in America. From the variety of exhibits (North America, Asia Quest, Australia, and the Heart of Africa) to hands-on-learning exhibits, and summer camps for kids, there is no shortage of fun! My favorite is the Heart of Africa exhibit. Getting to feed lettuce to the giraffes is quite an experience! And an added bonus is Zoombezi Bay, a large water-park attached to the zoo. 2. Short North - The Short North is a neighborhood just North of downtown Columbus. If you are looking for a variety of high-quality dining, interesting and unique shops and boutiques as well as art galleries, this is your place! A legendary tradition is 'The Gallery Hop', held on the first Saturday of the month. My favorite restaurant is Hyde Park. 3. Ohio State Football - Last but of course not least is The Ohio State University. From football games and tailgating to basketball, watching these sporting events is a favorite of our family! My husband and our son are going to the game this Saturday! GO BUCKS!! Did you know there is only 7 weeks until Christmas? Scary isn't it! So you might want to start your shopping. From now until Christmas, we are going to be giving you great gift ideas for Santa. Anytime you see this picture below, it's something we are loving for Christmas!! Happy Holidays. 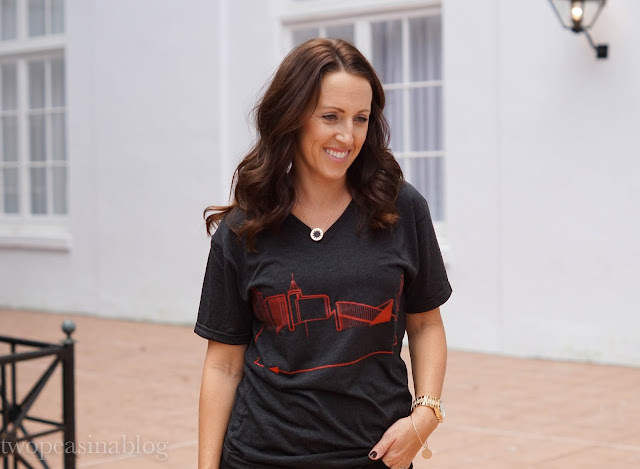 Our feature blogger from the link-up last week is Anna from Happy Medley. She wrote an adorable and real post on a behind the scenes look at a fashion blogger's photo shoot. We can definately relate to this post and applaud her for putting up real pictures that aren't always "perfect". Aren't they fun! Thanks so much!! I love these tees! They are so cute! Thanks Laura! Betsy got a tank version which is adorable too!!! I love seeing the various skylines! You ladies look so adorbs in tees! Thanks Rebecca! So comfortable and easy to throw on while being having a unique picture! I've been wearing the sweatshirt a lot! Ooooohhhh I love these! I'll have to check out the Boston one, I bet it's super nice!!! You both look adorable in these tops, what a great idea! We love the concept of these tees/sweatshirts! I love these tees/tops! I hope they make one for my current city in Florida soon! How fun are the tops! Love the 2 styles you ladies have featured. Such a fun idea! I'm especially loving the sweatshirt. Thanks so much! I love the off the shoulder casual look. I love the Short North (and OSU football, too!). Yes!! Always a good time and good food! 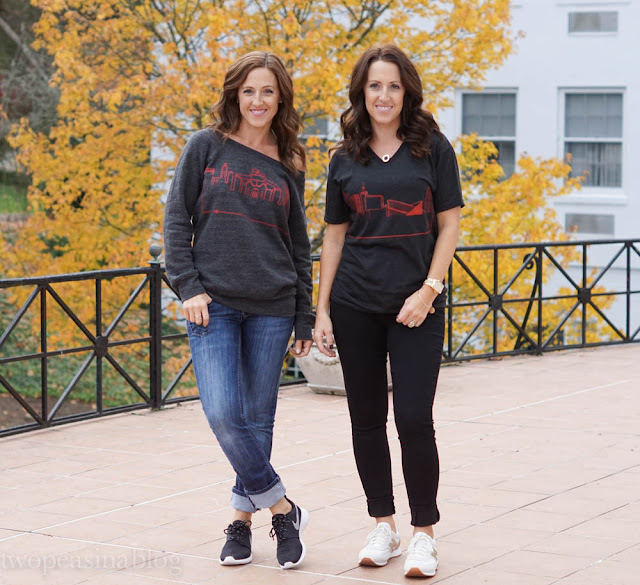 Love these tees, so stylish and fun, you two look fabulous! Very cool idea! They look super comfy too! These tops are so cute! Love the necklines! How have I not found your blog before? 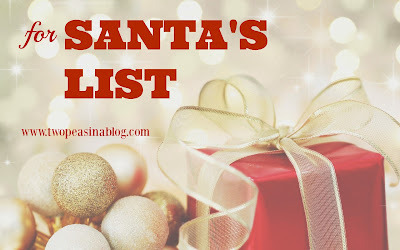 Love this post and your blog as well. New follower! HOW SWEET LADIES! Thank you so much for the feature - I appreciate the mention. This is SO fun! I want a NYC skyline!